Sportsmen’s Tennis & Enrichment Center leverages tennis to open doors of opportunity for youth in some of Boston’s most underserved communities. Unlike many non-profit tennis organizations, we employ top-level, certified coaches who have competed or trained players at the highest levels of tennis. Our goal is to develop players capable of playing college tennis. Sportsmen’s is one of the 20 largest organizations in the United States that combine tennis with academic and life skills programming for youth, under the US Tennis Association (USTA) National Junior Tennis & Learning (NJTL) concept created by Arthur Ashe. We serve over 5,000 young people annually from all walks of life. 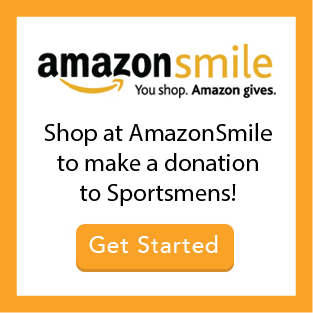 In addition to our youth programs, Sportsmen’s is the home club to roughly 300 adult members who rent courts, take lessons, compete on our traveling teams, and share their time and talents with our youth. We also provide health and wellness programs that target the most pressing chronic health issues in Boston’s inner cities. Adult Tennis – Adult tennis is pivotal to furthering the Sportsmen’s mission, modeling a healthy, active lifestyle for our youth, encouraging adults to become or remain active through- out their lives, and providing both a source of revenue and a pool of committed volunteers. Offer Junior Tennis programs that place local, low-income and/or minority youth on a clear develop-mental pathway to high performance, college/post-secondary level tennis, and adult programs that engage the community and provide affordable competitive and recreational tennis. Provide high-quality afterschool academic and enrichment support for less advantaged youth at the K-5 levels. Offer youth leadership programs aligned with the BPS Achieve, Connect & Thrive framework, which focuses on critical thinking, creativity, perseverance, social awareness and relationships, communication, teamwork, growth mindset, self-efficacy and self-regulation. 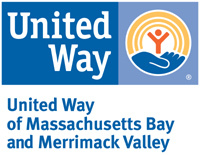 Leverage the Brigham and Women’s Center for Community Wellness (CCW) at Sportsmen’s to provide health & wellness programs for neighborhood adults and families.